Tobi Bakre who the current head of house in the Big brother Naija house has come under fire by Nigerians on social media for rejecting Anto’s kiss on Saturday night. This comes after Sunday’s Live Show where housemates engaged in a truth or dare game which required Tobi to kiss Anto. 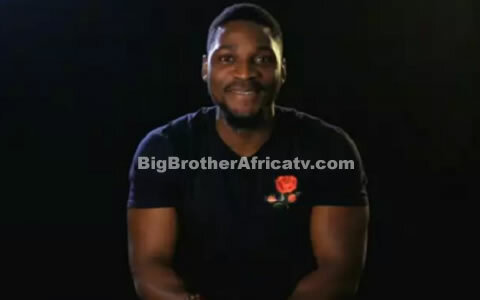 He, however, rejected the offer due to his feelings for Cee-C.
@clarksimi #BBNaija Tobi’s family organising Fasting and praying, So CeeC can release their son. @ladytolu “I hope Tobi opens his eyes faster cos it will be another Tboss Miyonse ish… This BBN isn’t for those that catch feelings and forget their aim..
@kanmi09 “Tobi is just a mumu boy. Sucking up to that girl wey no send u. May God give u sense.